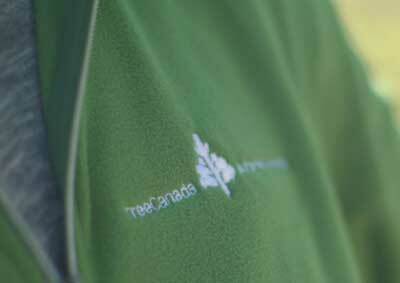 Tree Canada hosts the biggest network of urban forestry experts, academics and practitioners in the country. Together, we are working to ensure our communities are green, vibrant and liveable. 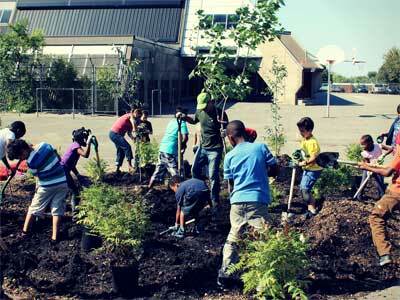 What is Tree Canada doing to bring together urban forest practitioners? For 25 years, Tree Canada has engaged communities, governments, corporations, and individuals in the pursuit of a greener and healthier living environment for Canadians. Growing from the recommendations of the Canadian Urban Forest Strategy, our network and conferences bring together leading advocates for urban forests all across Canada. Since 1992, we have hosted 12 Canadian Urban Forest Conferences and helped strengthen post-secondary urban forestry academic programs across Canada. 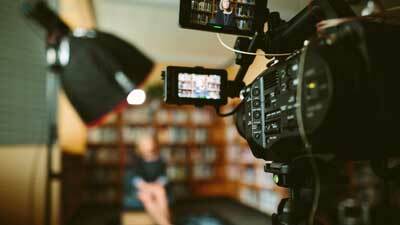 The CUFN is the largest network of urban forestry experts, academics and practitioners in the country. Organized by Tree Canada, the CUFN advocates for urban forests all across Canada under the guidance and leadership of the CUFN steering committee. The Canadian Urban Forest Strategy (CUFS) was first articulated in 2006 as a strategic initiative of Canada’s urban forest practitioners including: foresters, managers, arborists, planners, community workers and politicians. It coincided with Canada’s National Forest Strategy (1988-2008) a government, NGO and private sector coalition whose aim was to move Canada towards forest sustainability. The final iteration (2003-2008) of the National Forest Strategy included a section on urban forests. The Canadian Urban Forest Conference brings together leading experts from across the country and allows for dialogue between professionals and community groups on innovative strategies, policies, technologies, research, and best management practices. Alternating coast to coast every two years, the CUFC brings together dedicated individuals and groups to share their experiences and novel approaches to the stewardship of Canada’s urban forests. The CUFC is coordinated by the host city with guidance and support from Tree Canada. 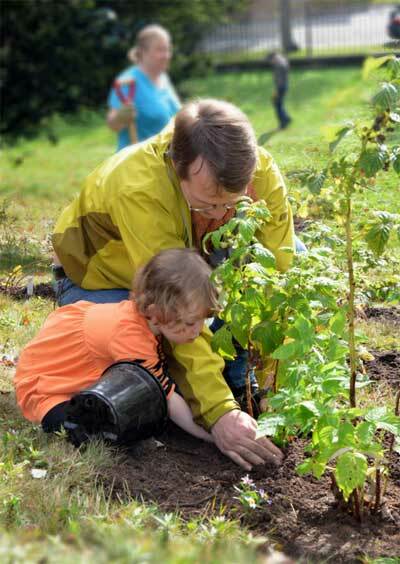 National Tree Day is Tree Canada’s way of helping Canadians celebrate the great benefits that trees provide us – clean air, wildlife habitat, reducing energy demand and connecting with nature.